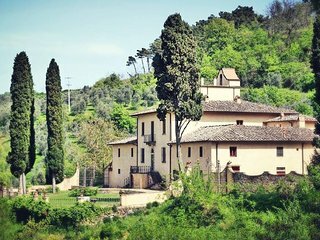 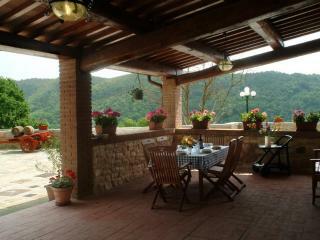 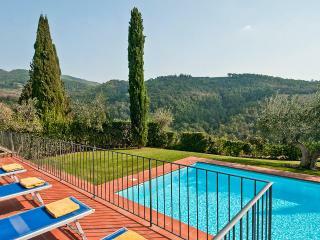 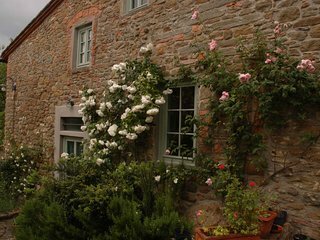 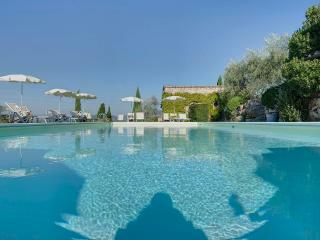 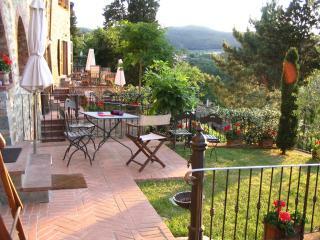 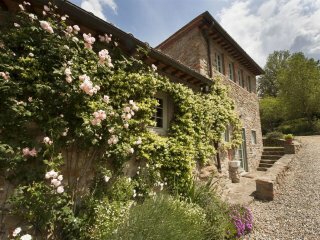 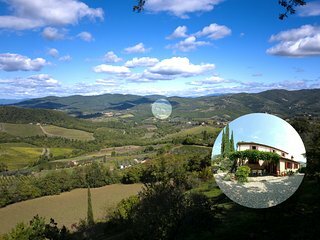 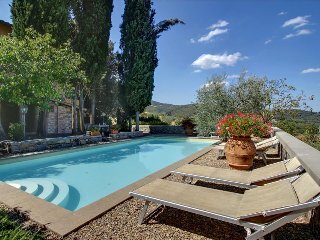 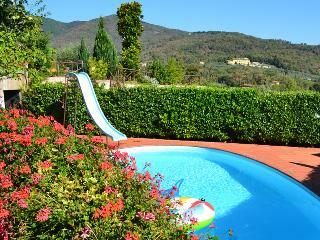 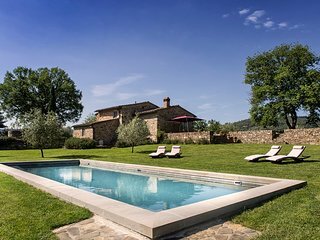 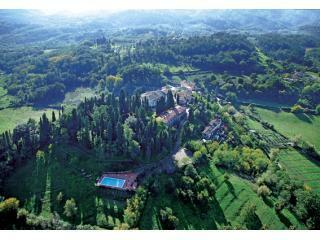 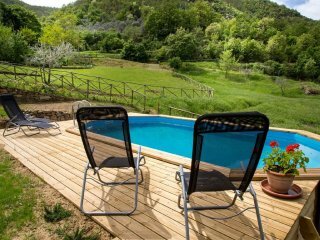 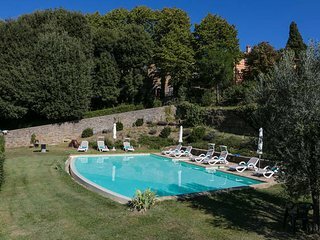 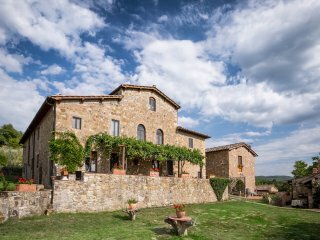 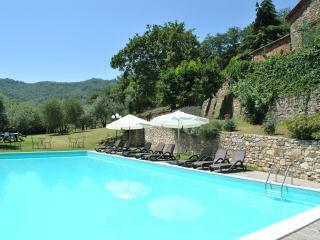 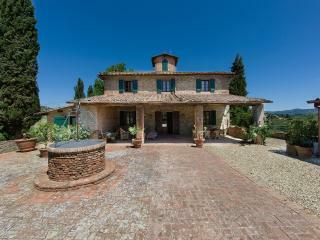 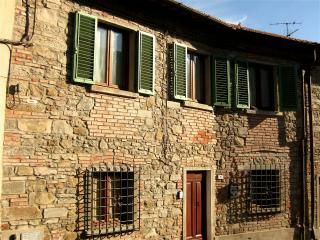 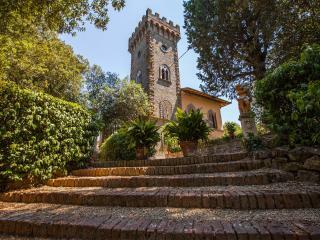 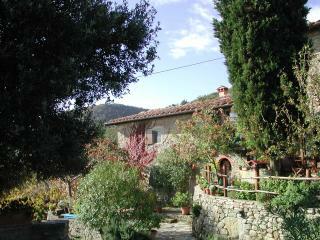 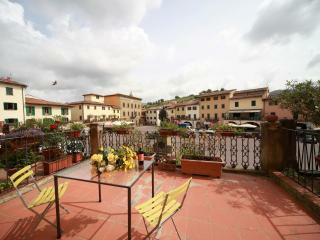 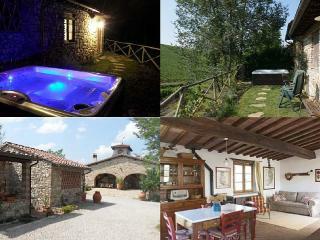 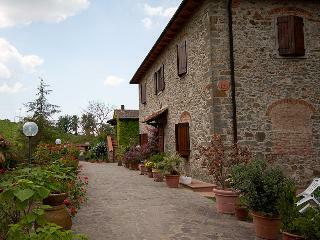 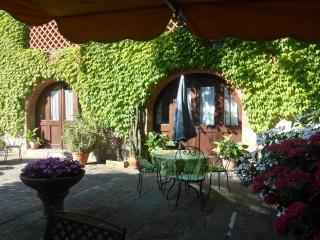 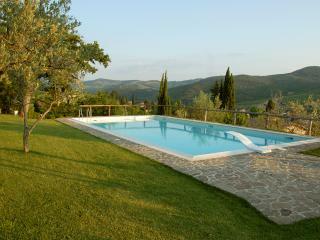 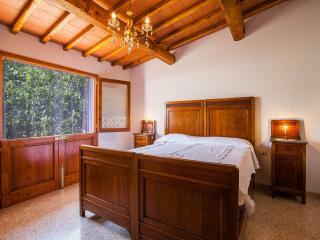 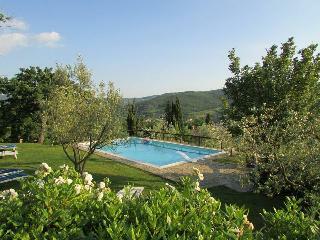 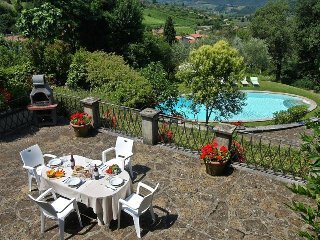 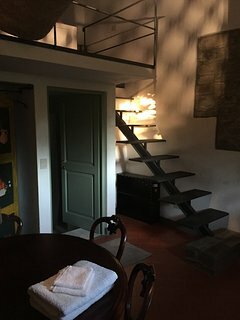 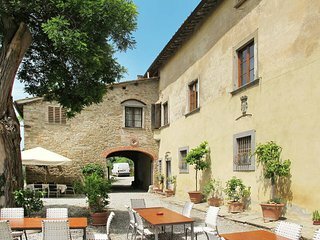 Sunny Apt.in the heart of Chianti ! 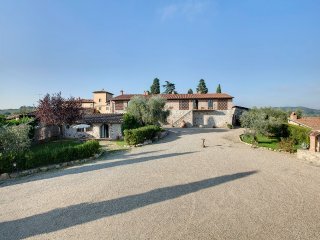 Family winery in the Chianti Classico area with B&B "Apt PILU"
Podere Campriano family winery "Suite Ele"
Podere Campriano family winery "Junior Suite Vale"
“7 wonderful days at the villa” we just came back from 7 wonderful days at the villa in villa il castellaccio. 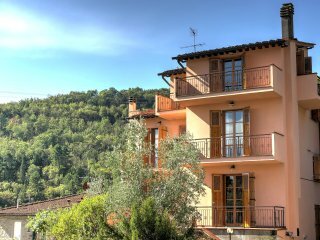 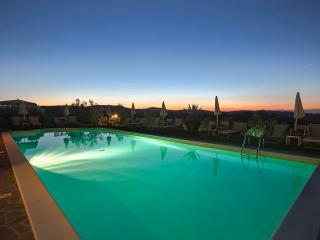 we were a family of 8 and the villa was perfect for us, it was huge, each couple had it's privacy and also a lot of places to hang together.